Who would love to win an iRobot Braava? 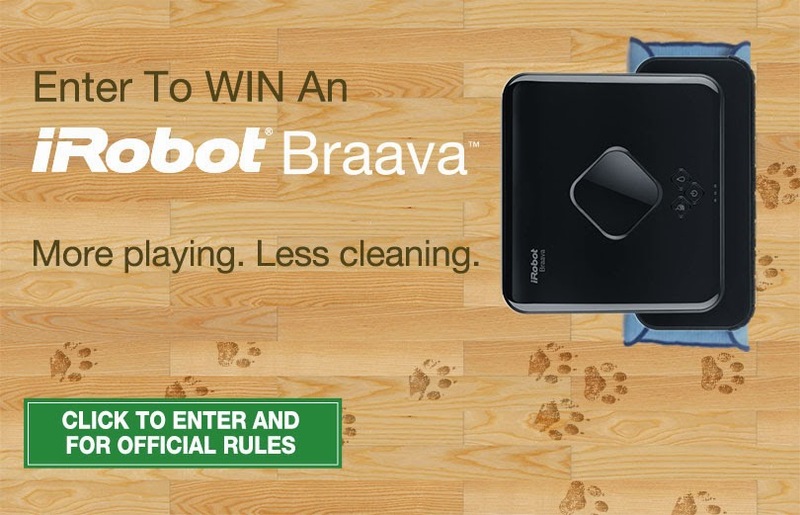 Well your in luck, Flooring America is choosing 10 lucky winners to receive the iRobot Braava! Simply fill out the contest form HERE & that's it! Your entered to win! The contest will end May 6, 2015, good luck!